Each year, Samvera Connect provides the Samvera Community with 3 days of conference and a day of workshops to help coordinate and drive the Samvera technologies and communities forward. 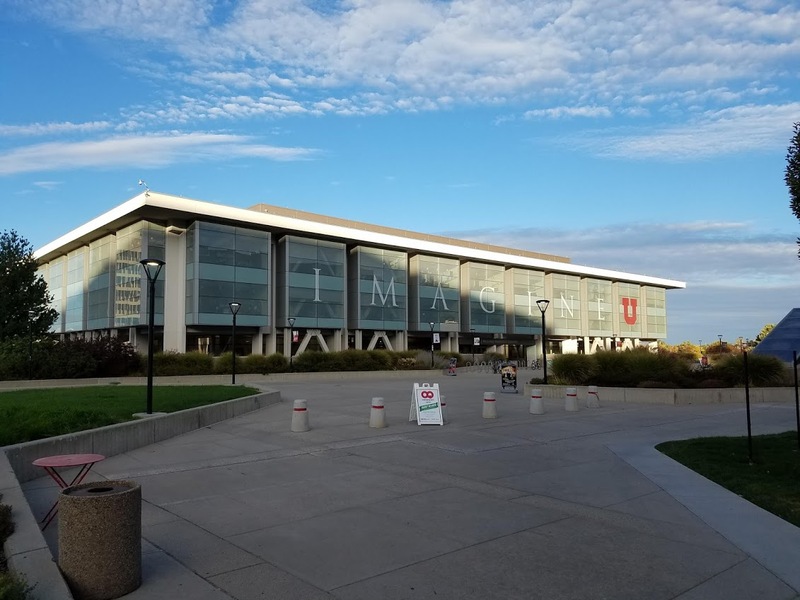 This year the event was held at the University of Utah's Marriott Library. Members of the Indiana and Northwestern University teams attended workshops on Tuesday October 9th. 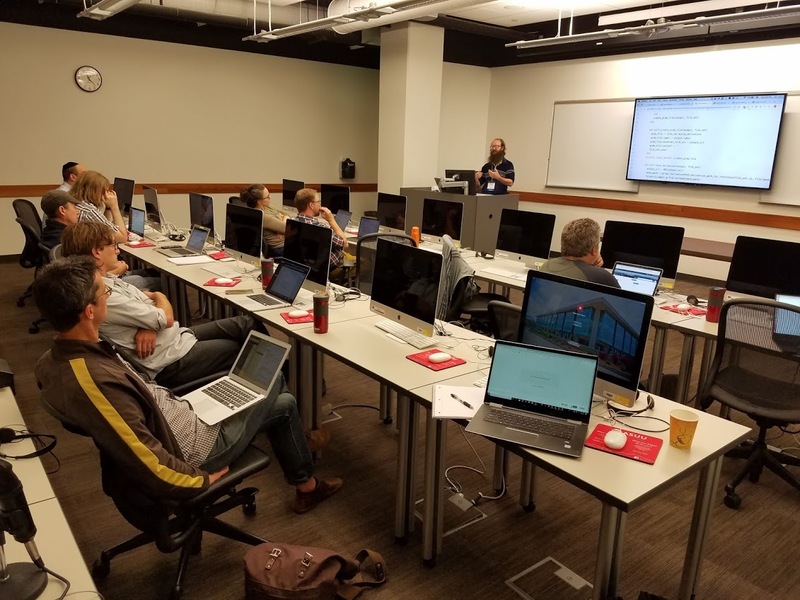 Community Tech Lead Chris Colvard and developer Brian Keese (both from Indiana) led a workshop on this day entitled "Enhanced media playback in a Hyrax app using Avalon components". The session was well attended, and provided food for thought for Avalon users and other Samvera community members considering time based media in their Samvera installations. Description: Avalon will demonstrate how an initial plan to re-architect Avalon Media System utilizing the Hyrax stack has paired with efforts to ensure greater sustainability of both Avalon and Samvera as framework and community. Following that goal, the past year the Avalon team has made terrific strides toward the development of Avalon 7, in part through community collaborative work with Hyrax and Samvera teams. Additionally, we'll cover work aimed at preservation and scaled hosting of Avalon, as well as a range of activities including IIIF development for audiovisual media, collaborations with Avalon users, new features such as OHMS integration, our participation in community interest and working groups, and our efforts at outreach to find and assist new and potential users. We met with colleagues from across the country, represented Avalon and Samvera at a sponsor table (thanks to Utah University) and co-presented with Lyrasis and Artefactual. This panel will focus on Avalon Media System's work toward Collaborative development, preservation workflow integration, and a recent SaaS pilot. Artefactual, a recognized leader in digital preservation, Lyrasis, an innovative digital libraries services provider, and Avalon Media System team members will provide a status report of our progress. 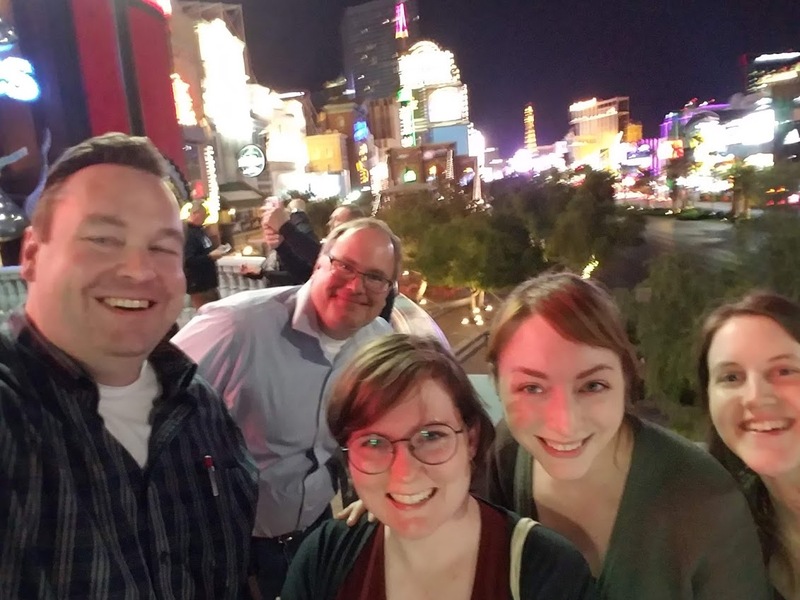 And, as the event was in Vegas, we made sure we talked shop while walking the strip with our colleagues.